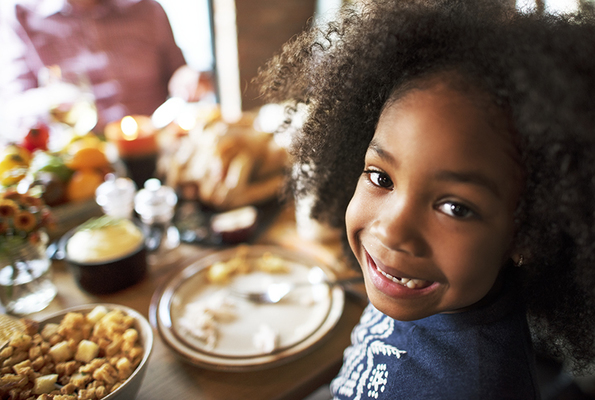 This year, as you and your family prepare to celebrate Thanksgiving Dinner together, there are over 14,000 children in the foster care system. These are children who cannot be with their own families for the holiday because of past instances of neglect or abuse, including children from your community. While many of these children will be spending Thanksgiving in a loving foster home, this will not be the case for nearly enough of them. There is a shortage of available foster homes in Georgia. Working together, we can solve this! I hope you will consider a special Thanksgiving season gift. Call 404-327-5839 or email [email protected].